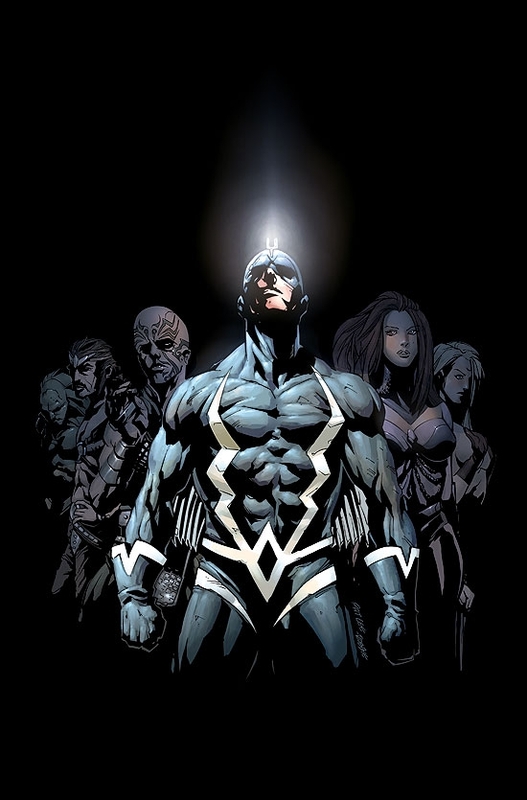 Marvel Knights - founded in 1999 - has been a symbol of cutting-edge quality not just for Marvel, but also for the entire industry. 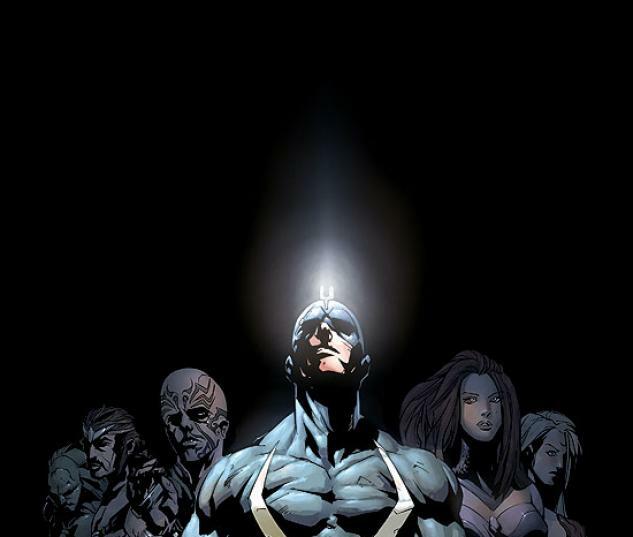 Now, on the fifth anniversary of this imprint, Marvel is shooting 100 years from the start date for a special event - MARVEL KNIGHTS 2099. 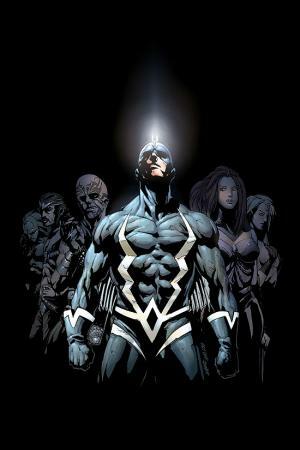 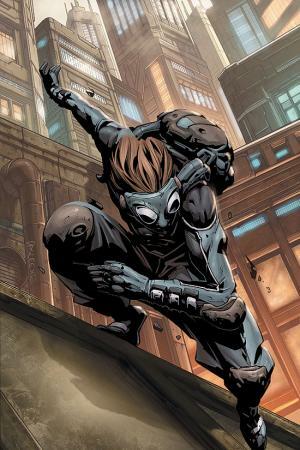 The five stories contained in this volume are set in a familiar time for longtime Marvel fans, but will turn the future upside down, just as Knights did for classic characters during the past five years. 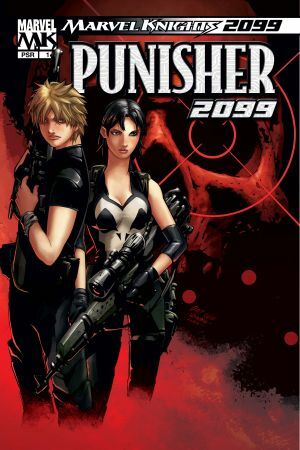 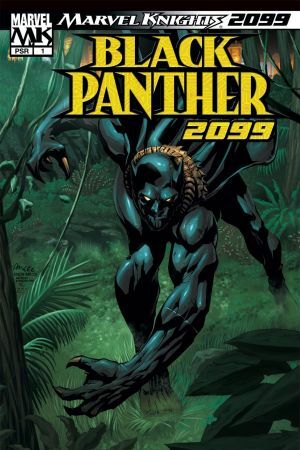 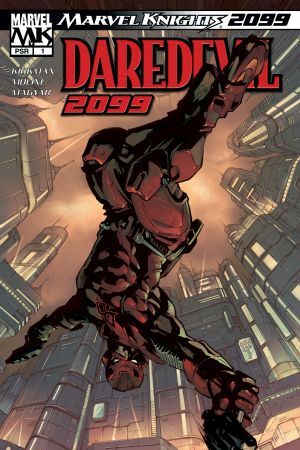 Collects MARVEL KNIGHTS 2099: DAREDEVIL #1, MARVEL KNIGHTS 2099: BLACK PANTHER #1, MARVEL KNIGHTS 2099: INHUMANS #1, MARVEL KNIGHTS 2099: PUNISHER #1 and MARVEL KNIGHTS 2099: MUTANT #1.